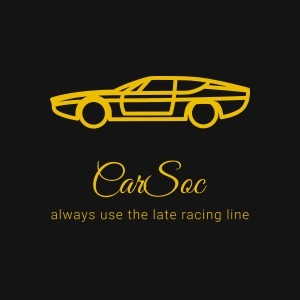 The society you have all been waiting for: A society for all things motoring related. We hold regular Top Gear/Grand Tour viewings, debates, racing games tournaments , motoring meme reviews and socials. Why not join it is completely free! !